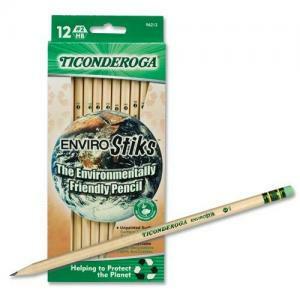 Environmentally friendly Envirostik Pencils are made from reforested premium wood. Design features a lacquer-free finish, recyclable ferrule and a pink environmentally degradable latex-free eraser. 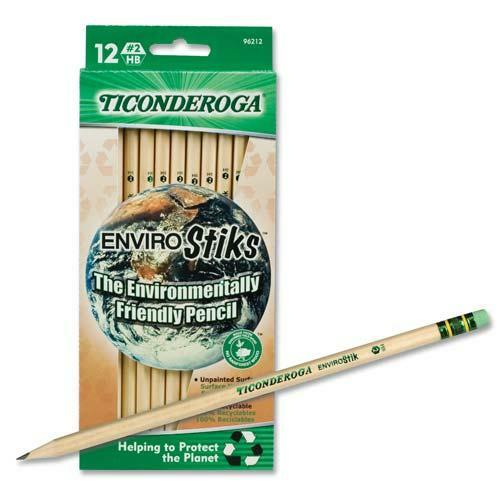 Each PMA certified nontoxic pencil contains 35 percent post-consumer material.